The MGM casino in Springfield, Mass. The Mass. 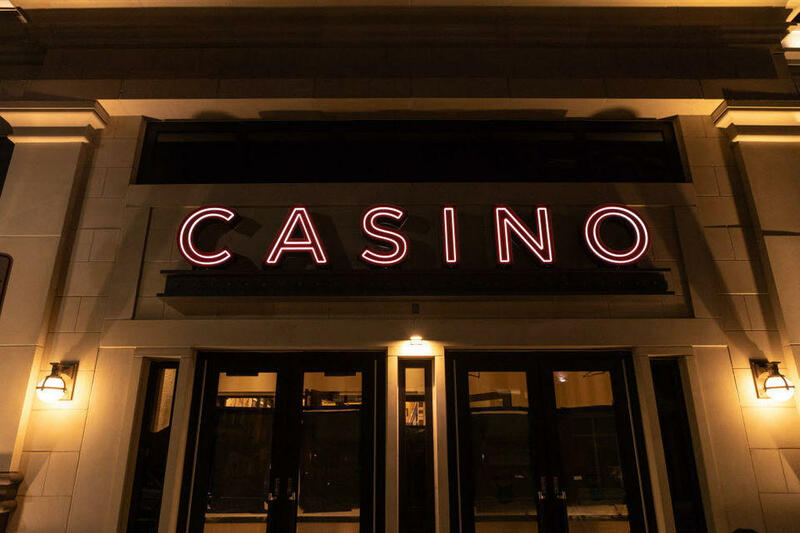 Gaming Commission reported that MGM Springfield generated $26,952,096 in gambling revenue in September, 2018. MGM Springfield said it brought in almost $27 million in September. It will pay the state nearly $7 million of that. On a daily basis, average revenues were down 32 percent from the opening week in August. That's not a surprise. MGM opened another casino in Maryland in 2016 and also saw a drop in revenues in its first months. In a statement, MGM Springfield President Mike Mathis said visitor volume was solid, and the casino's financial performance is on track with expectations. The other gambling location in the state, Plainridge Park, brought in about half as much as MGM in September, but will pay the state more. That's because as a slots parlor, it's taxed at roughly double the rate of the Springfield casino.